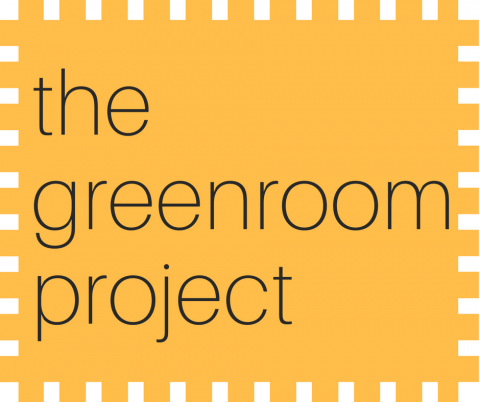 Here’s your opportunity to help us make our amazing community theatre even better, by donating funds towards the building of the new greenroom. The most obvious way to help is to make a donation, but there are plenty of other ways to get involved. See our main website where you can share our campaign with friends, or on social media – all your help is appreciated! Complete the form below to donate online via PayPal using your debit/credit card, or PayPal account.